Not meeting at this time. AMP invites students from all backgrounds, denominations, and local churches to join together with the greater body of Christ in devotional worship to Jesus and interceding prayer for our campus. We structure our meetings around a model that seeks to combine worship with prayer in a way that is both engaging and inviting. 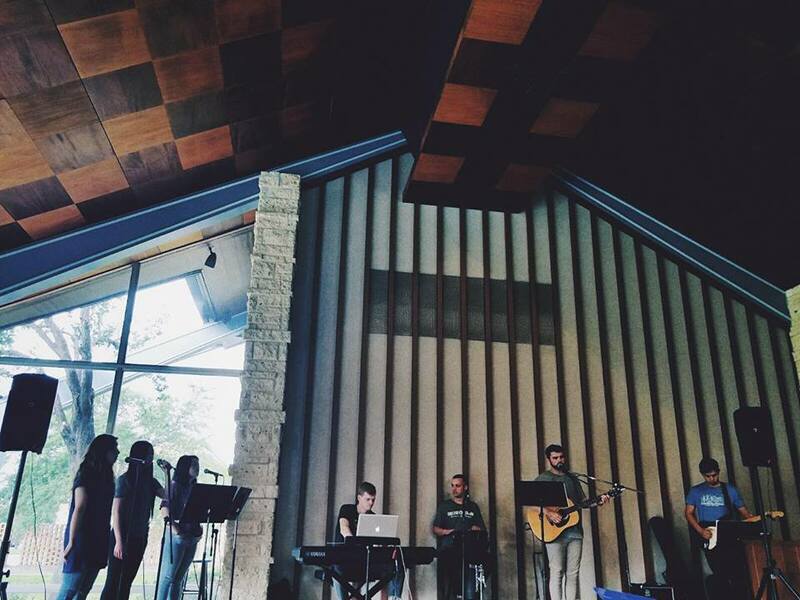 Each day of the week is led by designated worship leader who provides the platform for worship and prayer to happen. After about thirty minutes of corporate worship time, one of our leaders will transition into a time of prayer. This prayer time will either focus on specific prayer for the campus or praying through a passage of scripture. Singers will then sing their prayers related to the topic introduced by the prayer leader, and lead those in the room into singing their prayers to the Lord. After about twenty minutes of praying and singing our prayers to the Lord, the worship leader will transition back to corporate worship. Follow AMP on Facebook & Instagram.